Auckland Grammar School was originally endowed by the Governor of New Zealand, Sir George Grey, in 1850. In 1869, the School was officially opened in Howe Street with 68 boys on the roll by the Duke of Edinburgh. 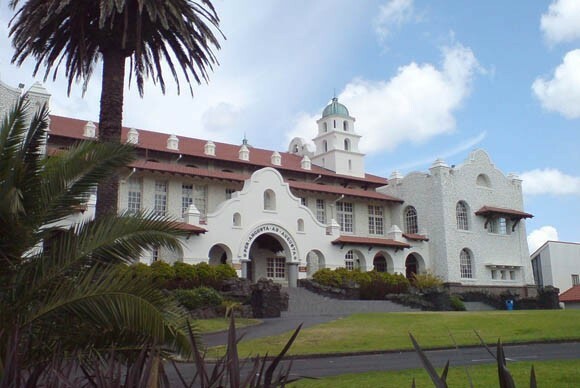 Auckland Grammar School is one of New Zealand’s leading secondary schools, with a reputation for all-round excellence in academic, sporting and cultural pursuits and a strong sense of tradition, pride and confidence. Providing an education for young men from Form 3 to Form 7, the School offers an academic programme based on both national and international syllabi, catering for a range of students from diverse backgrounds, socio-economic groups and ethnicities. 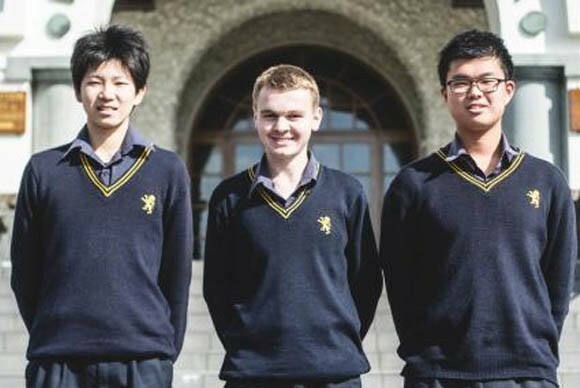 Why Study at Auckland Grammar School? 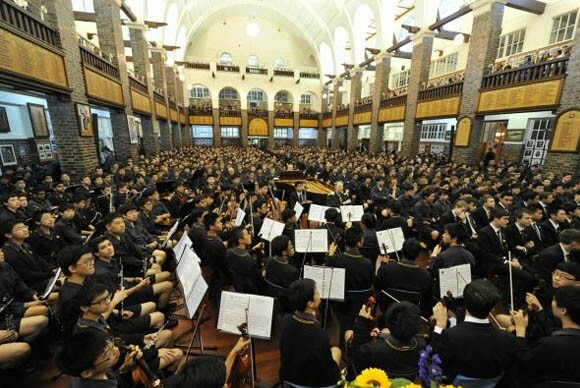 Auckland Grammar School owns world-class facilities for students and staff to use. From historic buildings that honour the past, through to modern architecture with the very latest technology, the School has an abundance of choice. The School’s curriculum is both substantial and rigorous, designed to ensure students achieve a standard of literacy and numeracy that exceeds national standards and is comparable to the best international standards. Auckland Grammar School has a strong tradition of sporting success for over 100 years. The teams are frequent participants in national finals across a wide range of sports, while individuals often attain regional and national representative honours. numerous music groups, cultural groups, school productions and debating. The teaching staff at Grammar enable their students to master the skills required to acquire and apply knowledge, while at the same time teaching them the value of hard work and the importance of healthy competition. Cambodian, Middle Eastern and Vietnamese.